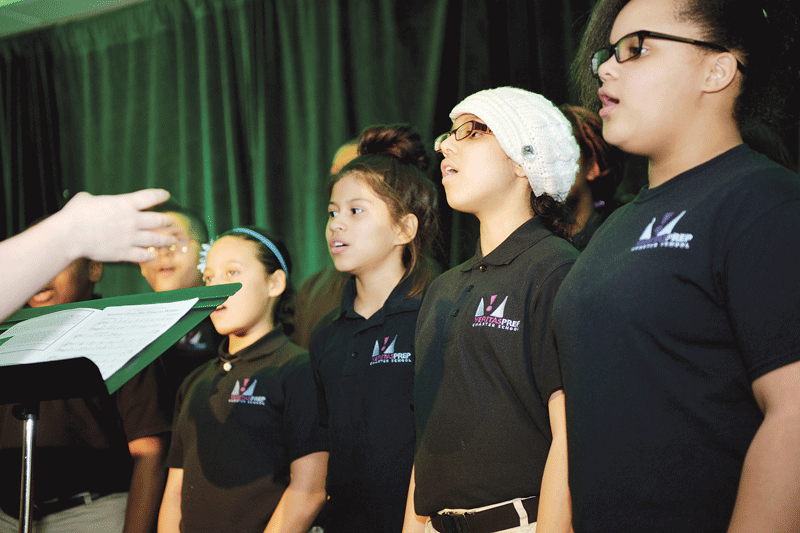 A chorus of young singers from Veritas Preparatory Charter School in Springfield kicks off the evening’s festivities. 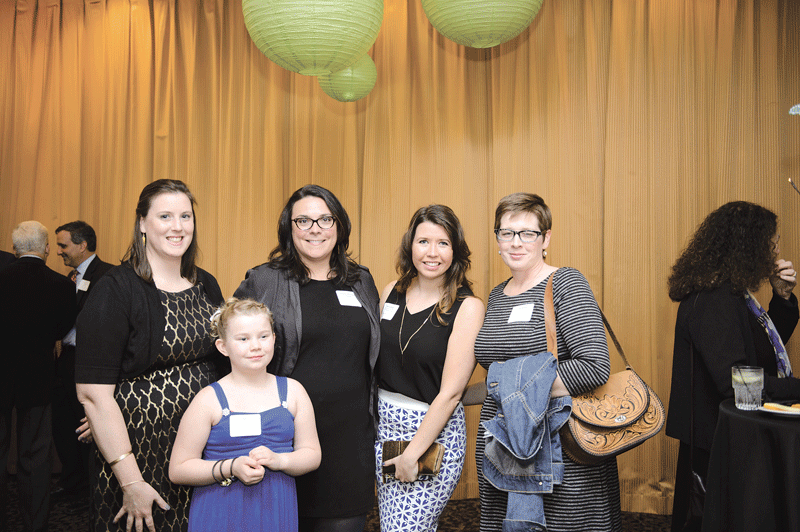 From 2016 Difference Maker Big Brothers Big Sisters (BBBS): from left, Angela Smith-LeClaire; her ‘little,’ Abby; Executive Director Danielle Letourneau-Therrien; and Kate Lockhart, all of BBBS of Hampshire County; and Ericka Almeida from BBBS of Franklin County. 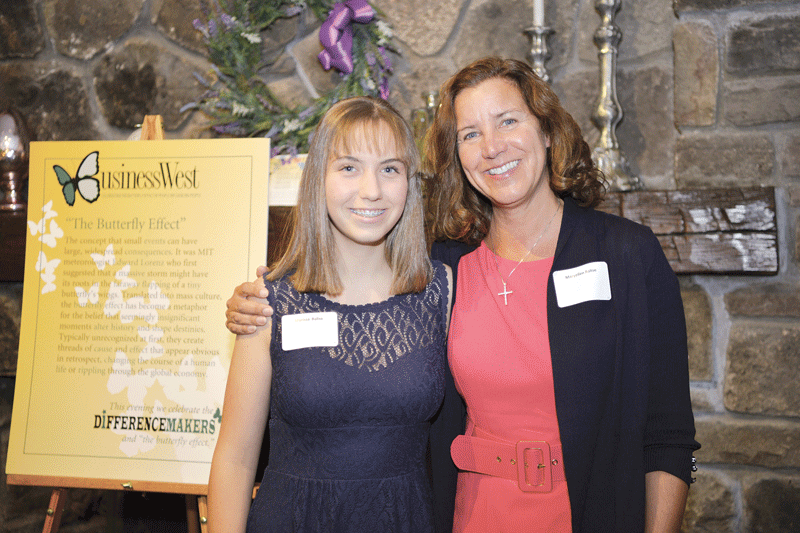 Marisa Balise (left) and Maryellen Balise, daughter and wife, respectively, of Difference Maker Mike Balise. 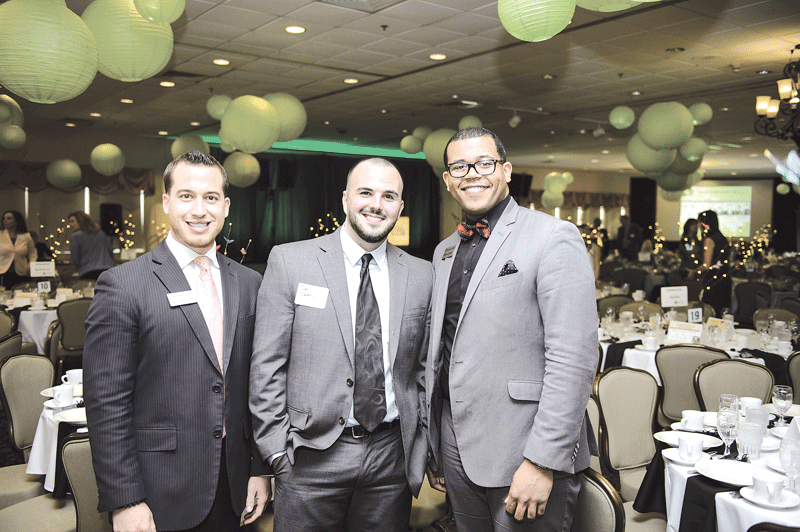 Representing event sponsor Northwestern Mutual, from left: Nico Santaniello, Dan Carmody, and Darren James. 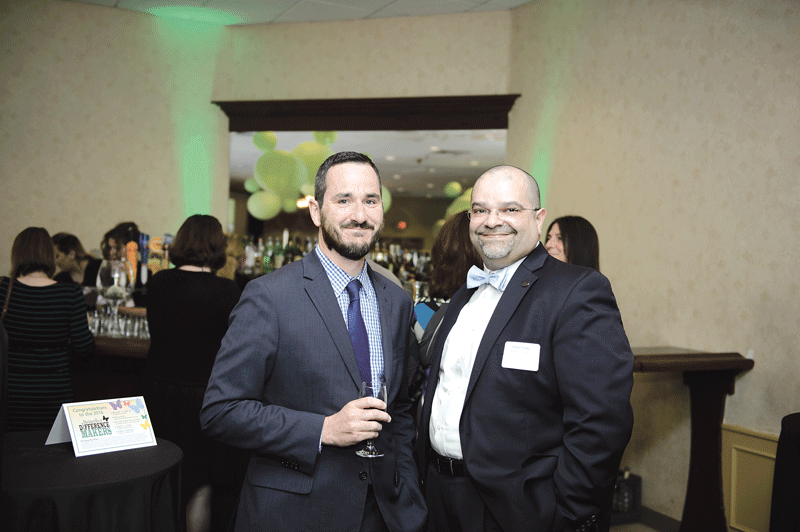 Bill Hynes, Baystate Health Foundation (left), and Hector Toledo, People’s United Bank. 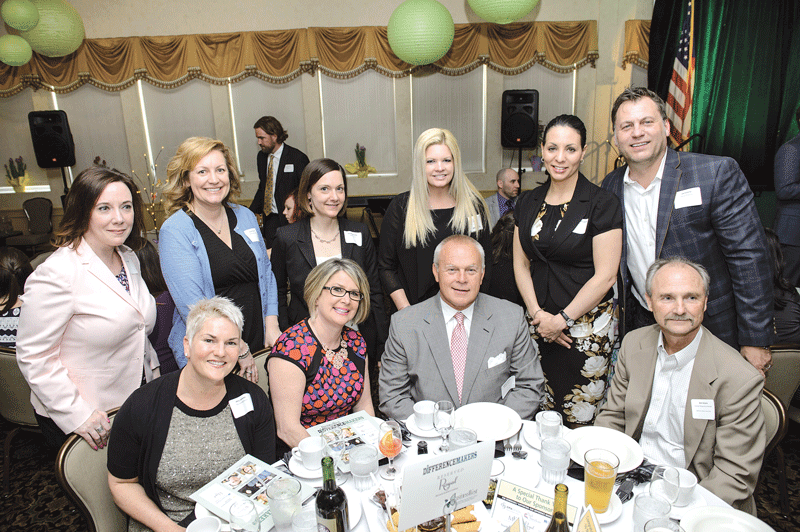 Deborah Leone with 2013 Difference Maker James Vinick, Moors & Cabot Inc.
Back row: from event sponsor Royal, P.C., from left: Julie Cowan, Sarah Reece, Shawna Biscone, Founding Partner Amy Royal, Tanzi Cannon-Eckerle, Joe Eckerle. 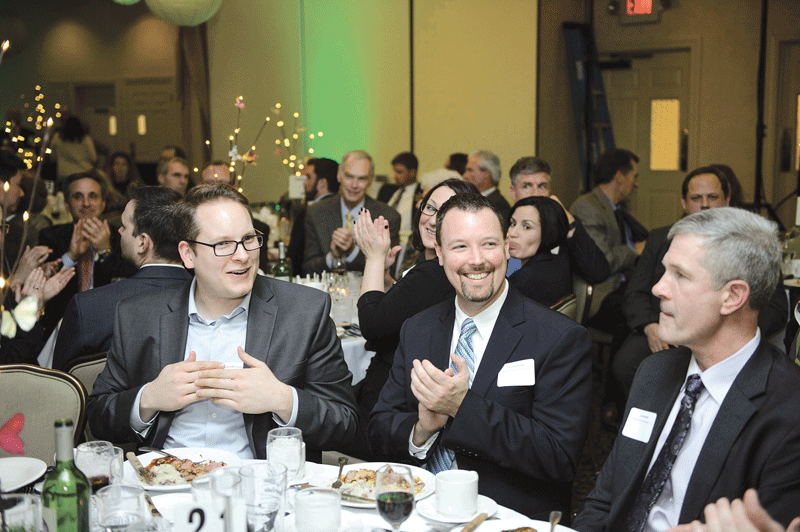 Front row: from left, Amy Jamrog, the Jamrog Group; Dawn Creighton, Associated Industries of Massachusetts; Mike Williams, Royal, P.C. 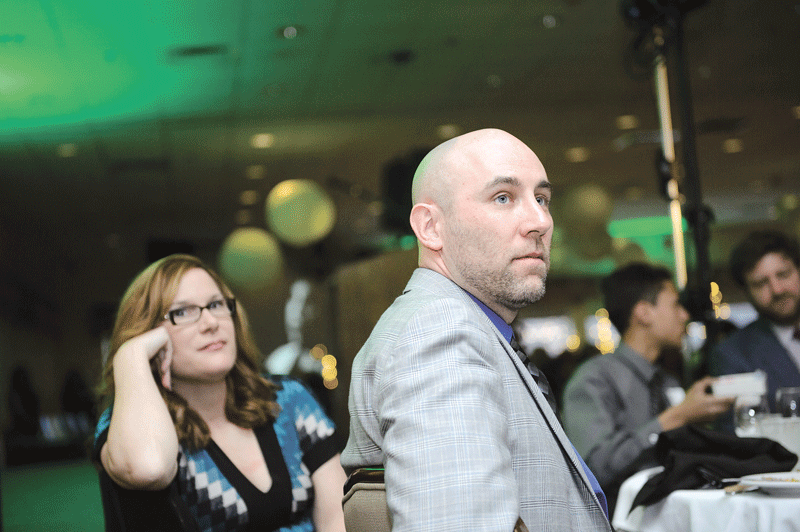 ; and 2010 Difference Maker Don Kozera, Human Resources Unlimited. 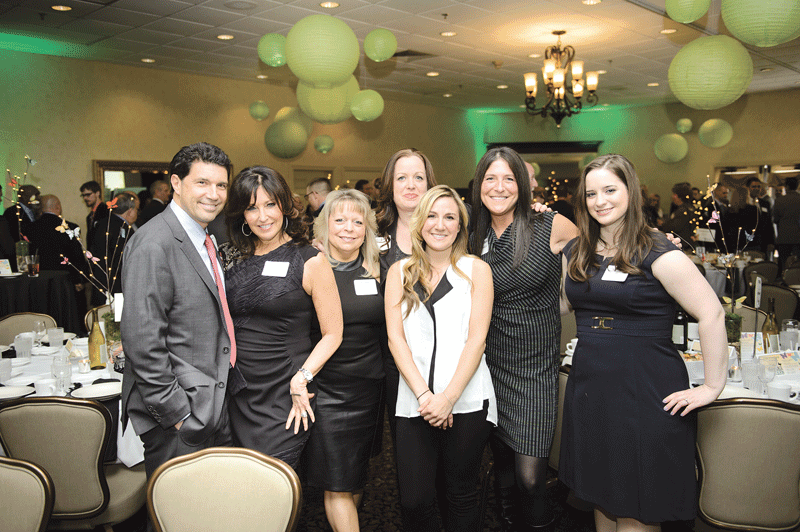 From event sponsor EMA Dental, from left: owners Dr. Vincent Mariano and Dr. Lisa Emirzian, Christine Gagner, Colleen Nadeau, Amy Postlethwait, Dr. Rebecca Cohen, and Dr. Colleen Chambers. 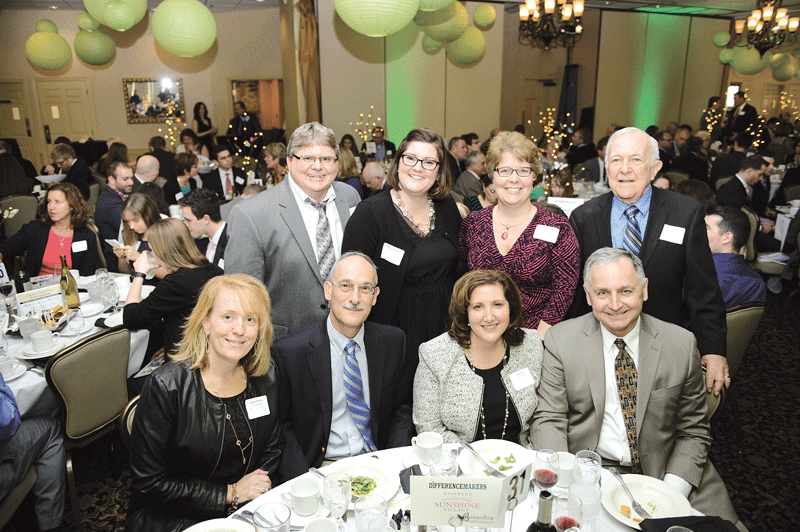 Back row, from left: from event sponsor First American Insurance, Edward Murphy, President Corey Murphy, Chris Murphy, and Molly Murphy; and Jim Fiola, Westwood Advertising. 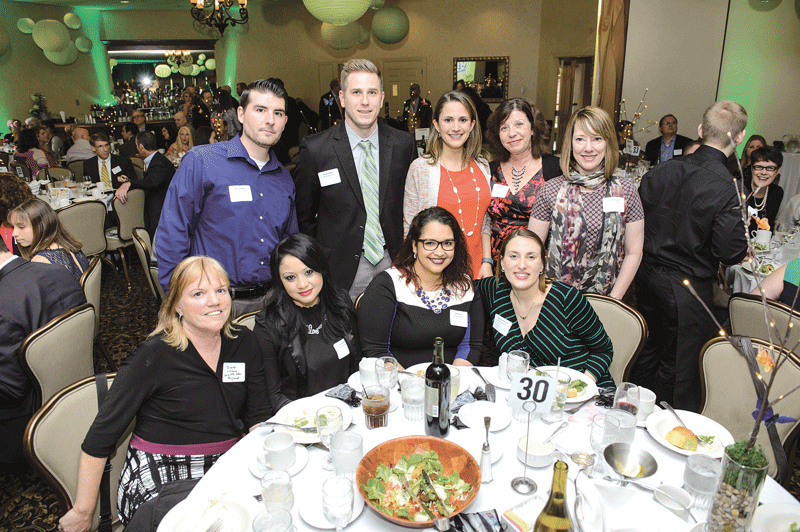 Front row, from left: from First American Insurance, Amber Letendre, Jenna Dziok, Alicja Modzelewski, Dina Potter, and Noni Moran. 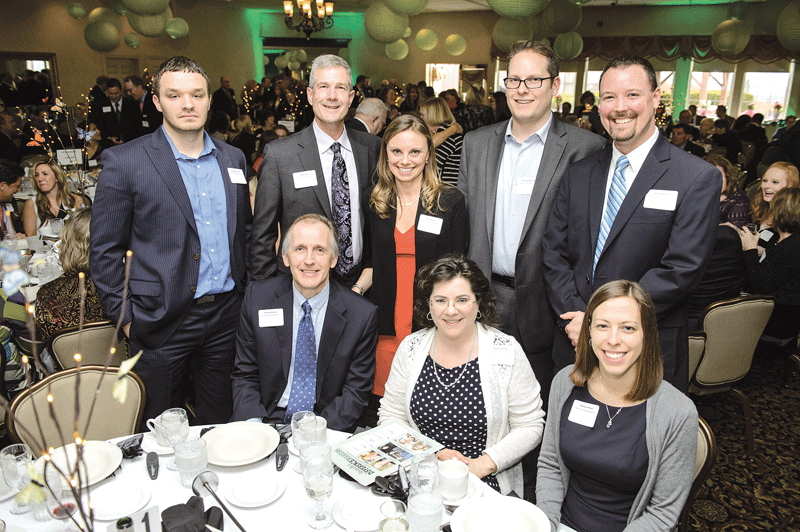 From event sponsor Meyers Brothers Kalicka, P.C., back row, from left: Brandon Mitchell, Managing Partner Jim Barrett, Kristi Reale, Joe Vreedenburgh, and Jim Krupienski. 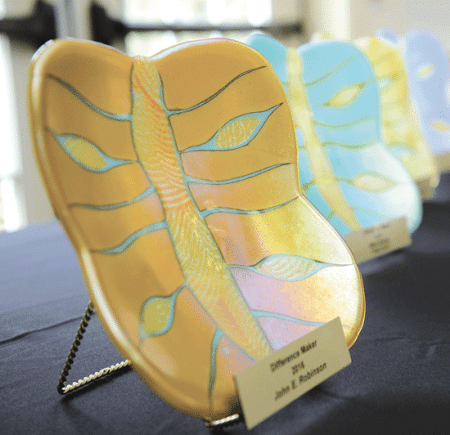 Front row, from left: Howard Cheney, Donna Roundy, and Melyssa Brown. 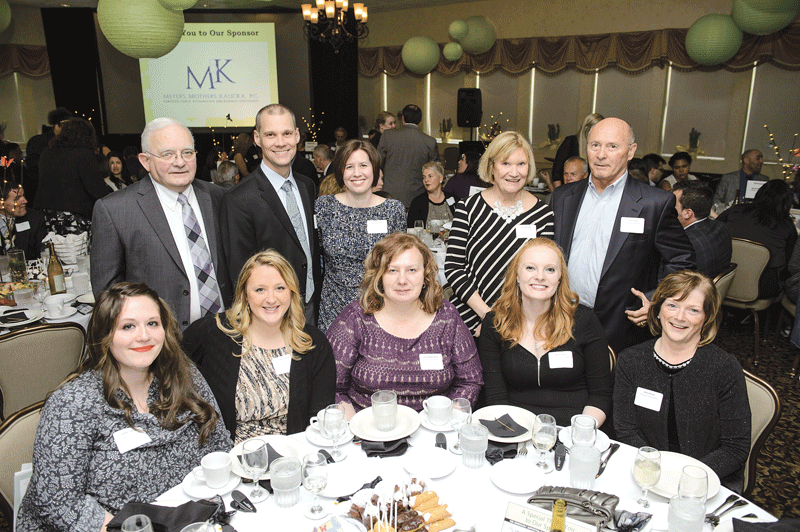 Representing event sponsor PeoplesBank, back row, from left: Xiaolei Hua, President Tom Senecal, Meghan Parnell-Gregoire, Matt Krokov, Cindy Wszolek, and Mary Meehan. Front row, from left: Shaun Dwyer, 2009 Difference Maker Doug Bowen, Anna Bowen, and Matthew Bannister. 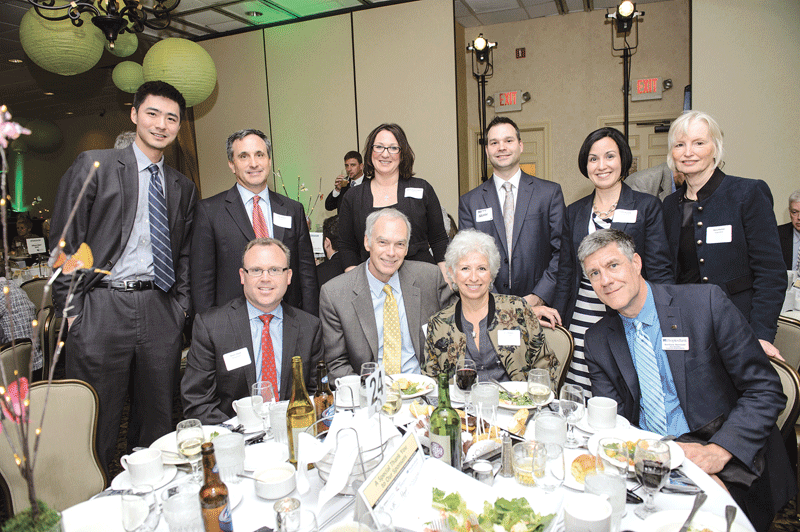 From event sponsor Health New England, back row, from left: Dan Carabine, Steven Webster, Elaine Mann, Rosa Chelo, and Sandra Bascove. Front row, from left: Brooke Lacey, Aracelis Rivera, Sandra Ruiz, and Nicole Santaniello. 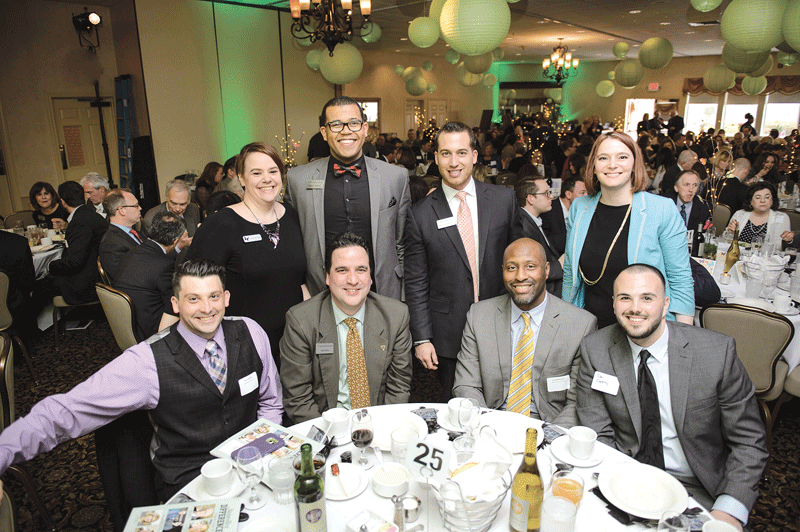 Back row, from left: Jill Monson-Bishop, Inspired Marketing; Darren James and Nico Santaniello, event sponsor Northwestern Mutual; and Heather Ruggeri, Inspired Marketing. Front row, from left: Daryl Gallant, Joe Kane, Donald Mitchell, and Dan Carmody, Northwestern Mutual. From event sponsor Sunshine Village, back row, from left: Jeff Pollier, Michelle Depelteau, Marie Laflamme, and Ernest Laflamme. 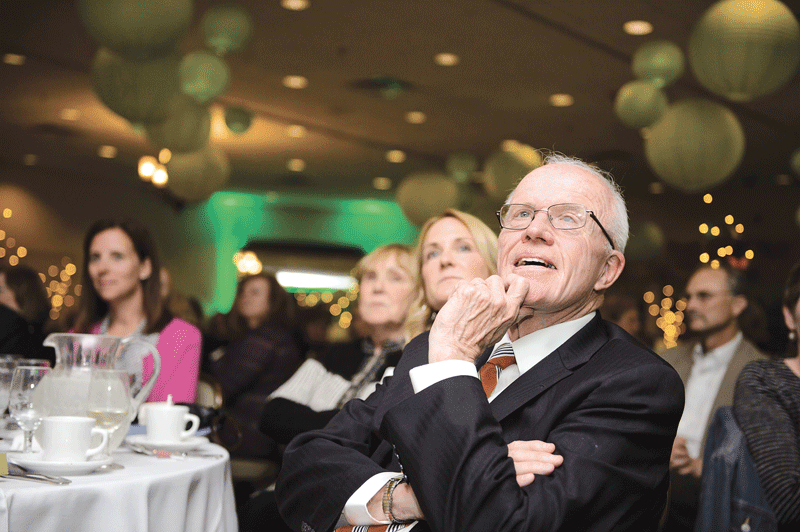 Front row, from left: Colleen Brosnan, Richard Klisiewicz, and Executive Director Gina Kos from Sunshine Village, and Chicopee Mayor Richard Kos. From event sponsor Meyers Brothers Kalicka, P.C., from left: Joe Vreedenburgh, Jim Krupienski, and Managing Partner Jim Barrett. 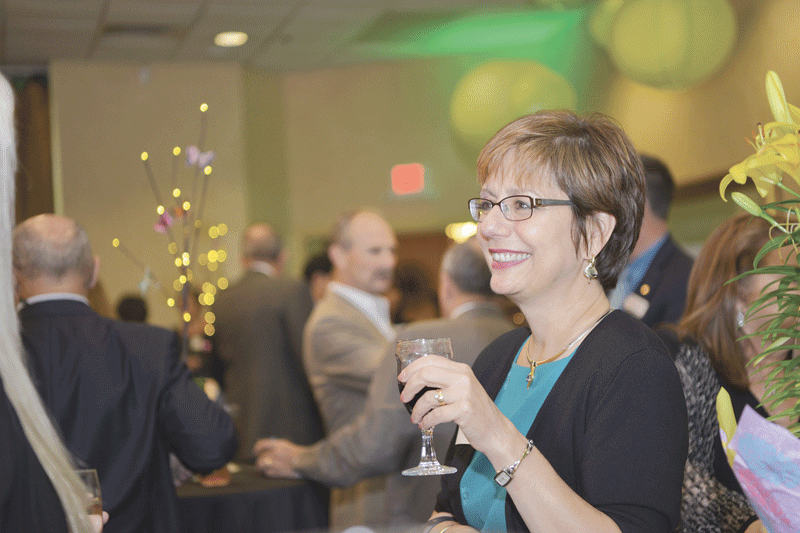 Brenda Olesuk from Meyers Brothers Kalicka, P.C., an event sponsor. 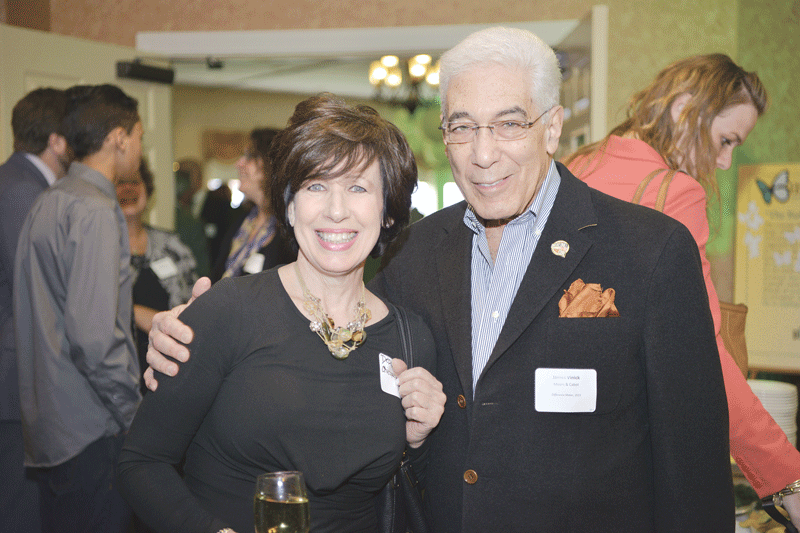 David Beturne, executive director, Big Brothers Big Sisters of Hampden County, and his wife, Julie. 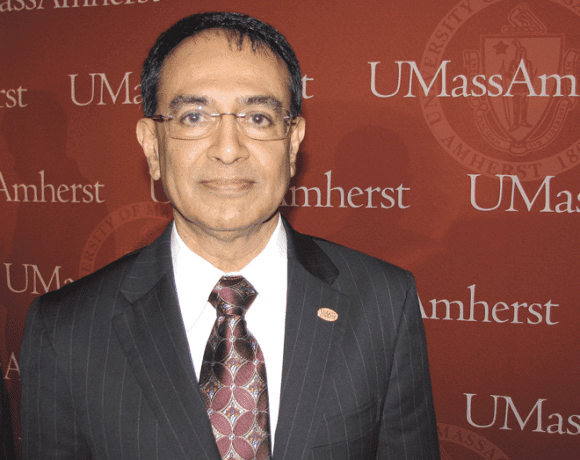 From left: Western Mass. 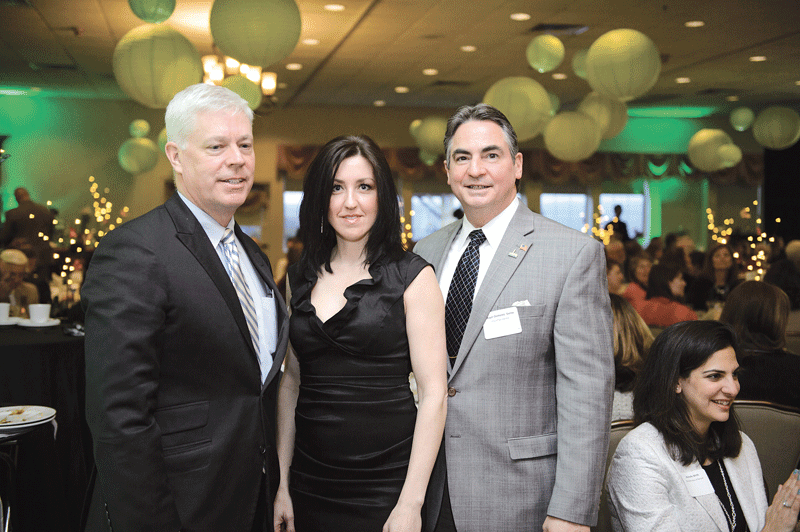 Economic Development Council President and CEO Rick Sullivan, BusinessWest Associate Publisher Kate Campiti, and Springfield Mayor Domenic Sarno. 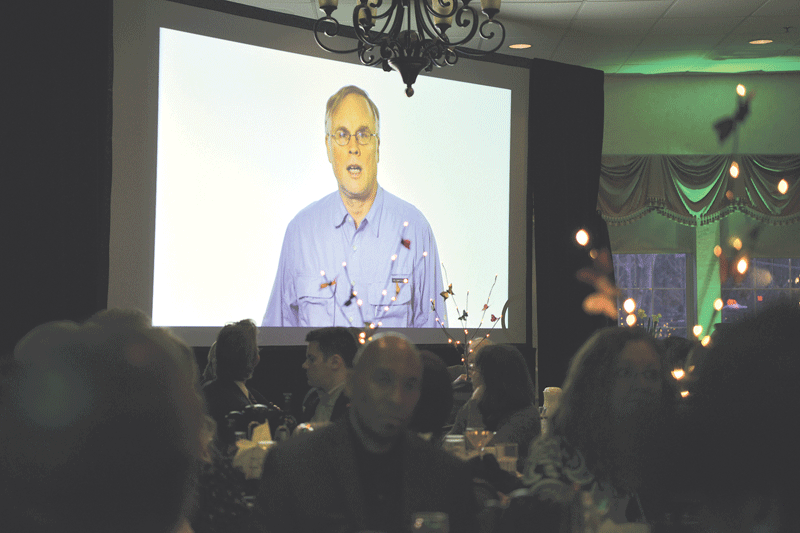 2016 Difference Maker John Robison, who could not attend the event, addresses the audience remotely. 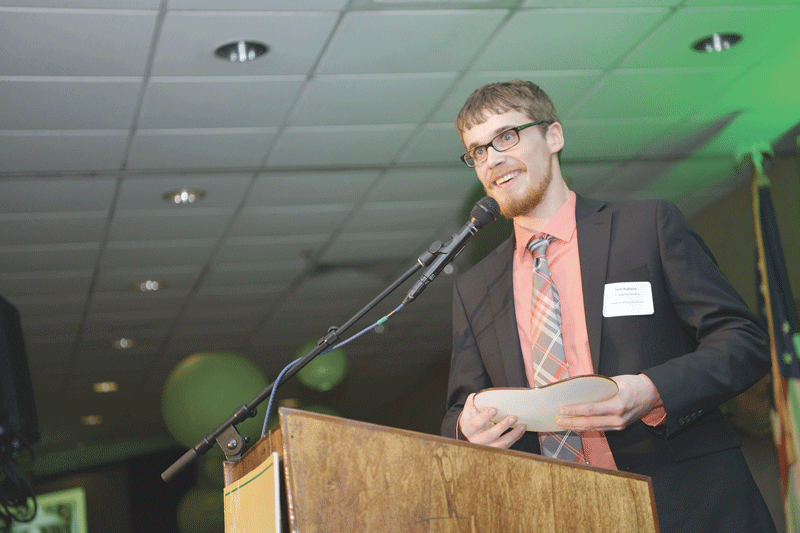 Jack Robison, son of 2016 Difference Maker John Robison, speaks about his father’s life and work on behalf of individuals on the autism spectrum. 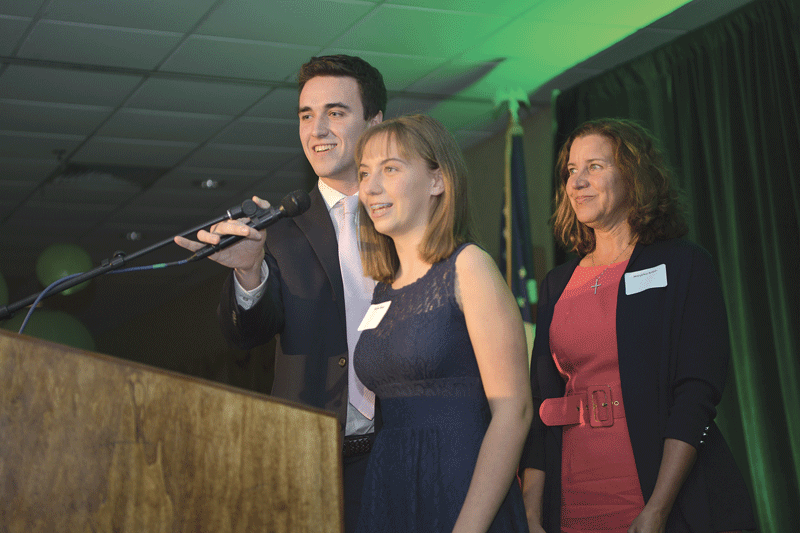 Mike Balise, honored posthumously as a 2016 Difference Maker, is memorialized by, from left, his children David and Marisa, and his wife, Maryellen. 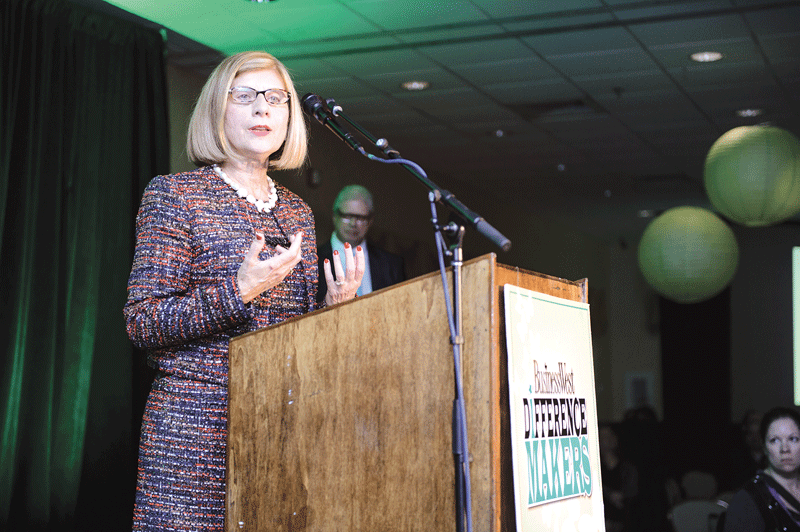 Carol Leary, honored as a 2016 Difference Maker, addresses the packed room at the Log Cabin. 2016 Difference Maker Sheriff Michael J. Ashe Jr. takes in the evening’s presentations.